Established back in 2001, Techno Rehab, Inc. has been in business for over 15 years. Throughout these years, we can confidently say that we have consistently completed the staffing requirements of our clients all over Michigan. 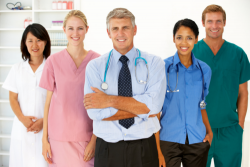 As a premier therapist staffing company, you can certainly rely on Techno Rehab, Inc. to fulfill all of your staffing needs. So, whenever you are looking for competent, licensed, and highly-trained: Physical Therapists, Occupational Therapists, Speech-Language Pathologists, as well as Therapy Assistants, we are definitely that right choice for you! 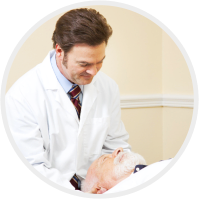 Our solutions at Techno Rehab, Inc. are crafted with the perspective of a healthcare provider and not just a staffing provider. This gives us the ability to understand both the challenges and opportunities to advance the delivery of care. For inquiries about our services, please feel free to contact us at 248-327-6360. We look forward to a successful working relationship with you in the near future!